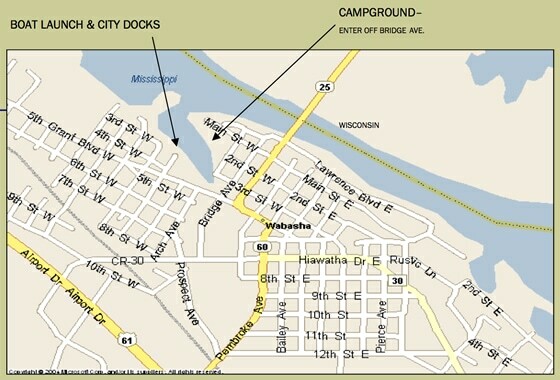 The new city docks are located in Ike’s Park. There are 20 docks total with 14 of them seasonally leased and 2 available for daily/overnight rental. There is no electricity available for the docks and certain restrictions apply. A drop box is located at the entrance to the docks for easy payment of daily/overnight fees.